Padova Central station parking is located right in front of Padua Central Station and accepts a wide range of vehicles from motorbikes to vans. Padova Central station parking is a cheap and secure parking solution! After parking your vehicle in Padova Central station parking you can go straight to the station and catch your train. Book for Padova Central Station parking it's quick and easy: simply enter your dates and hours in our search engine to get a quote and you will pay directly to the car park. 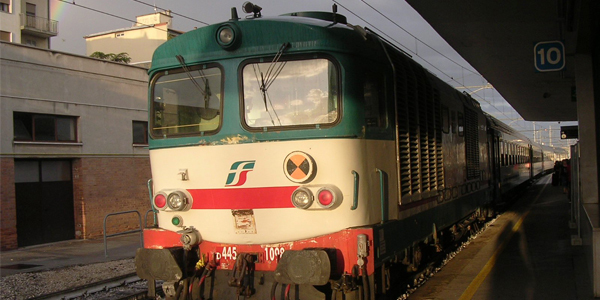 Padova station is classified as platinum and is one of the major nodes of the Italian system, with approximately 18.5 million passenger movements per year. The current expansion and modernization of the station of Padua is managed by Centostazioni Spa. Around 450 trains call at the station every day and the major domestic destinations can be reached directly from this station.